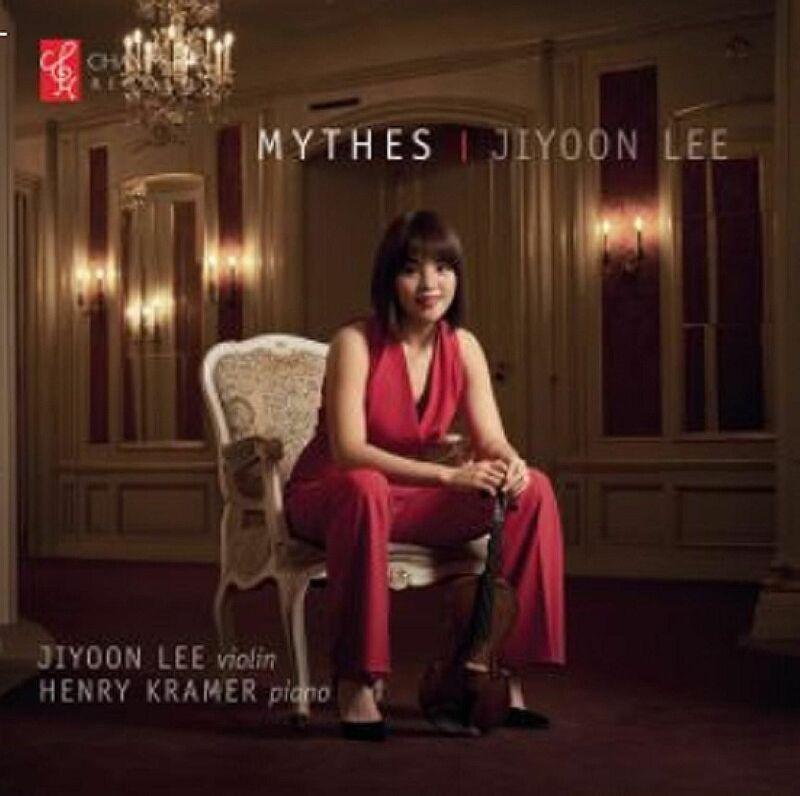 As solo calling cards go, this album by young South Korean violinist Jiyoon Lee, winner of the 2013 David Oistrakh and 2016 Carl Nielsen International Violin competitions, is pretty impressive. The programme is predominantly Eastern European, which is par for the course in displaying virtuosity and heart-on-sleeve emotional expression. It begins with the neoclassicism of Igor Stravinsky's Suite Italienne, six movements from the ballet Pulcinella based on music by Pergolesi and other Italian baroque composers. The formal lines are beautifully shaped in the alternating fast and slow dance movements, contrasted by the dreamy ruminative musings of Henryk Wieniawski's Legende. The fiery gypsy temperament is exploited in Bela Bartok's Rhapsody No. 1 and Maurice Ravel's Tzigane, which is pure unleashed passion. Lee's tone is robust, but not unyielding, and turns ethereal in the titular Mythes by Polish composer Karol Szymanowski. These are three gorgeous tone poems in soaring high registers and lilting lyricism inspired by ancient Greek and Roman mythology. The Fountain Of Arethusa, Narcissus and Dryads And Pan also delight in a fiendishly difficult piano part, superbly marshalled by excellent American pianist Henry Kramer. Here are 67 minutes of sheer string pleasure.